Critical anthropology has had a major influence on the discipline, shifting it away from concepts of bounded societies with evolutionary trajectories to complex analyses of interconnected economic, political, and social processes. 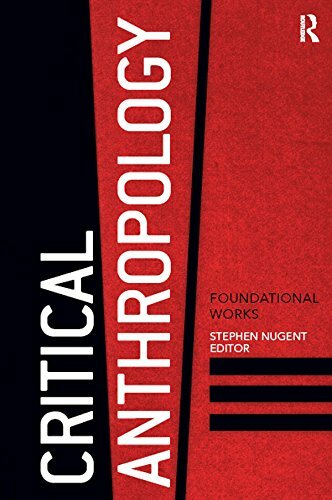 This book brings together some of critical anthropology’s most influential writings, collecting classic articles and spirited rebuttals by major scholars such as Eric Wolf, Marshall Sahlins, Sidney Mintz, Andre Gunder Frank, and Michael Taussig. Editor Stephen Nugent positions these key debates, originally published in the journal Critique of Anthropology, with new introductions that detail the lasting influence of these articles on anthropology over four decades, showing how critical anthropology is relevant today more than ever. An ideal supplementary text, this book is a rich exploration of intellectual history that will continue to shape anthropology for decades to come.